and gain more RETURN CUSTOMERS. 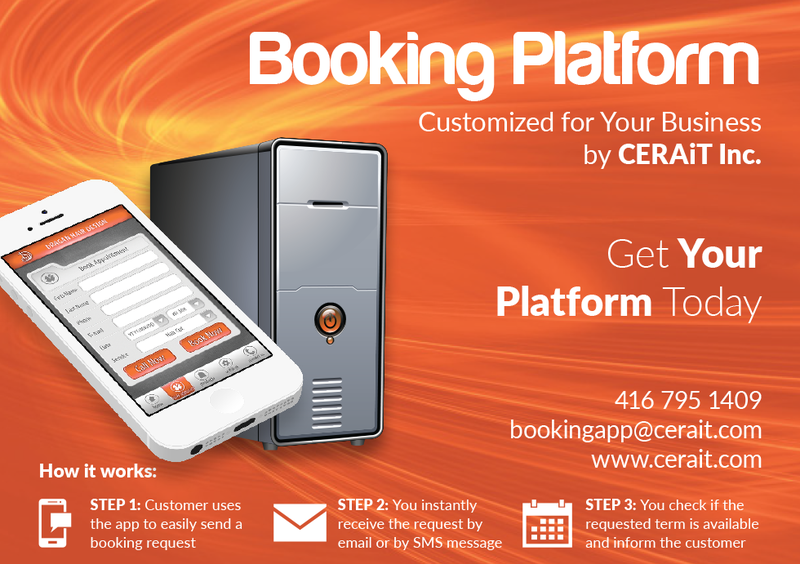 Let your customers easily book your service - anytime, anywhere and they'll love it. 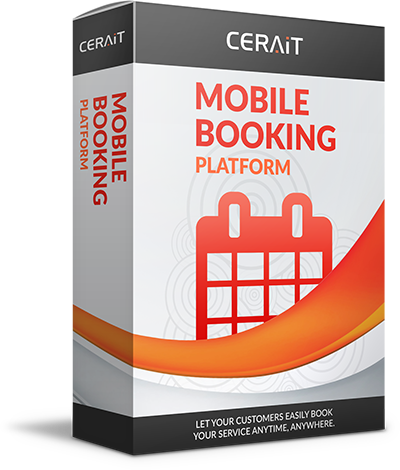 Contact us today and CERAiT will have your custom app up and running in two weeks. Our customer representative will show you the platform in action, learn more about your business and help create the best solution for your organization.